Labor Day is coming within a few short weeks and coming to Myrtle Beach this year will be the perfect end of the summer getaway! With endless activities to do in the area, there is no way that you or your kids will get bored. From fireworks to live entertainment there is something for everyone in the family to do. Staying in one of our oceanfront condo rentals can keep you in the fun and excitement of staying at the beach for a 3-day weekend! Make this getaway as part of your yearly traditions as you make new memories with the kids or even grandkids this year. Head over to Barefoot Landing on Saturday, September 1st at 10:00 pm for some lights in the sky. There are other places around Myrtle Beach that will have other fireworks displays for you and your family to enjoy. 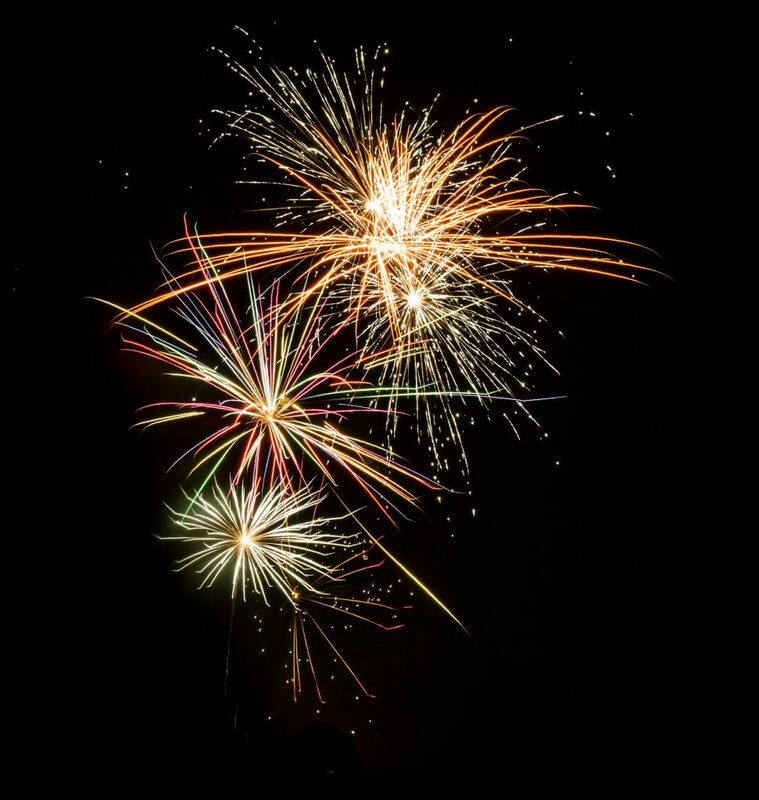 At Plyler Park you can enjoy fireworks on September 1st at 10:00 pm. So head there and grab a quick bite to eat and enjoy the show while munching on some snacks. On Sunday, September 2nd there will be a firework display at 10:00 pm at Broadway at the Beach. There is no better way to celebrate the holiday than with fireworks and family! If you are looking for live music or entertainment, then we know where you can head to. Head over to the Boathouse in Myrtle Beach and enjoy a free show to see Josh Phillips on August 31st at 9:00 pm to 12:00 am. Want something that the whole family can enjoy then head to Broadway at the Beach on Sunday, September 2nd from 7 pm to 10 pm. You will get to enjoy face painters, fire dancers and more. SummerFest at Barefoot Landing will allow you to enjoy live music, entertainers, balloon making and so much more. And finally head to Plyler Park for their final Hot Summer Nights which includes family-friendly entertainment and live music. Don’t miss these free events for you and family to enjoy while on vacation! One of the best things about coming to Myrtle Beach is spending a day or two on the beach. Kick back, relax and listen to the kids playing in the waves or sand. Read a book, pack a lunch to eat on the beach under an umbrella and enjoy the last bits of summer. Take a walk along the beach in the evening to see the sunset or collect seashells with the kids. If you’d like to remember your trip, bring a small Ziplock and collect some sand to take home. Once you are at home, add to a clear jar or vase and label it. 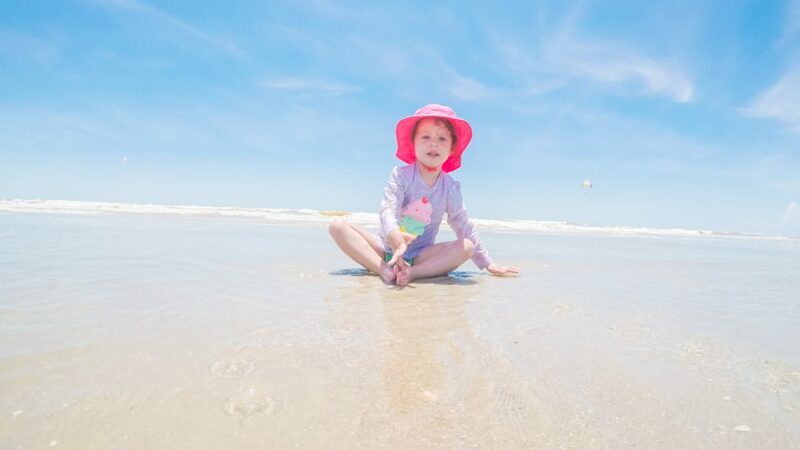 Such a great memory of each trip to the beach with us at Myrtle Beach Resort. While there are many other events and things you could be enjoying while on vacation, heading down before school is what every family need. If you’re still looking for an oceanfront condo rental, we do have a Labor Day Special so check that out today. 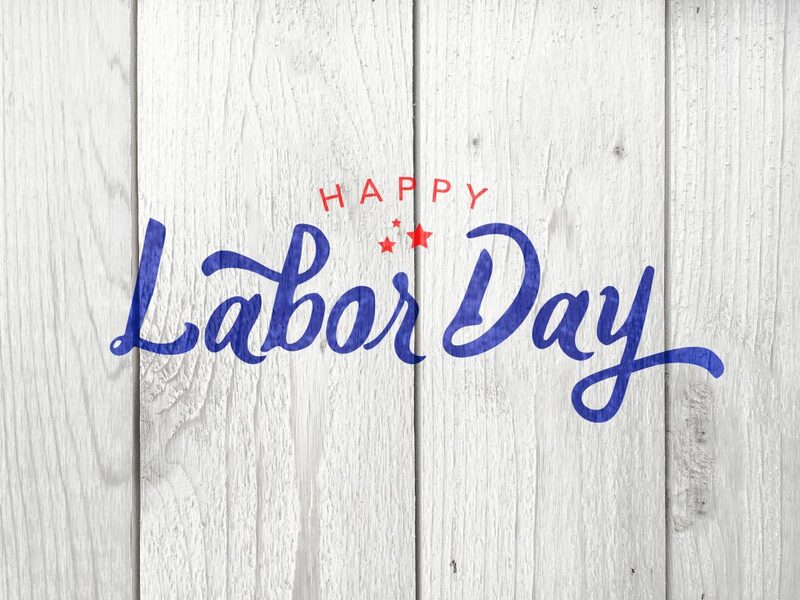 We can’t wait for you to come and help us celebrate Labor Day this year! This entry was posted in Labor Day Specials and tagged End of the Summer, Labor Day, Labor Day Fun, Labor Day Specials, Labor Day Weekend, Myrtle Beach Fun, Myrtle Beach Resort, Oceanfront Condo on August 15, 2018 by Myrtle Beach Resort Staff.